Mr Maurice Tsav, the North Central Zonal Secretary, of the Peoples Democratic Party, has said that Governor Samuel Ortom has shown why he deserves no blame for the performance of his government in Benue State. He said instead of engaging in such discussions, Ortom should instead be praised for keeping the people of his state safe. 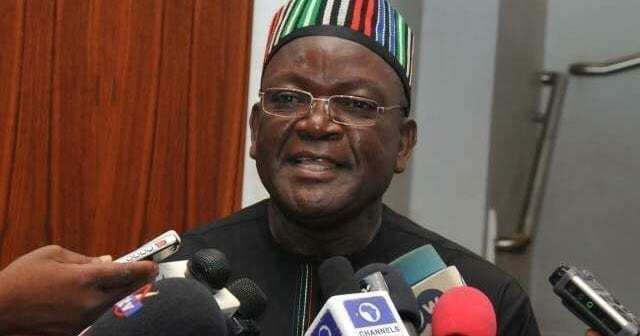 His words, “To stay alive is better than all the wealth; Ortom gave us life; he will give us security, and will surely give us all that we need in his second term. He sis not forget to blast the All Progressives Congress-led Federal Government for what he described as “leadership incompetence”.